MANGARATIBA, Brazil - Sancler Frantz Könzen (21, 1.76m, Arroio do Tigre) was crowned Miss Brasil World 2013 at the Portobello Resort and Safari in Mangaratiba on April 6. She will represent Brazil in Miss World 2013 in Jakarta, Indonesia on September 28. 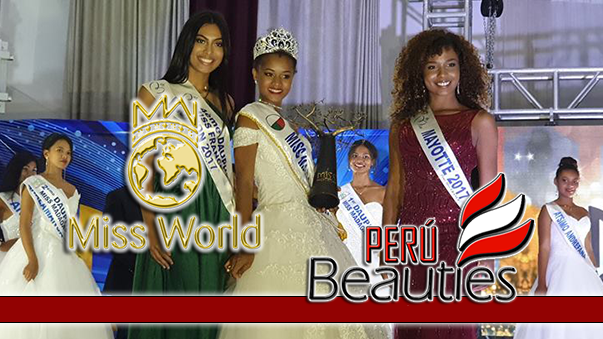 Raquel Benetti was the first runner-up and Thainara Latenik was the second runner-up. 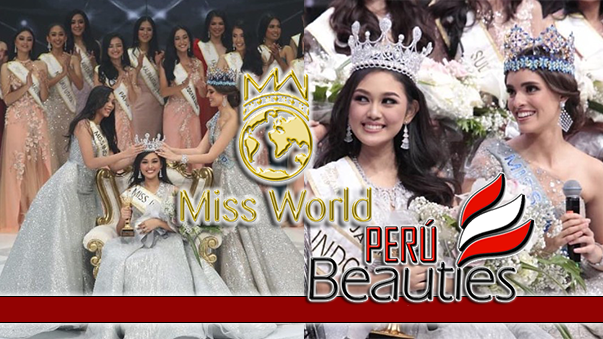 Julia Morley, President and CEO of Miss World Ltd; Wenxia Yu, Miss World 2012; and Francisco Javier Escobar Parra, Mister World 2012 were present at the event.